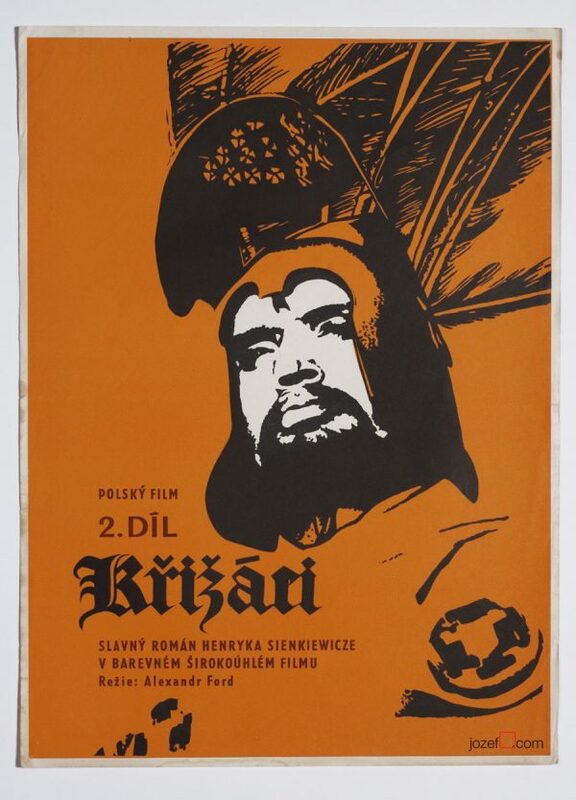 70s movie poster designed for Polish historical drama by Petr Vápeník. 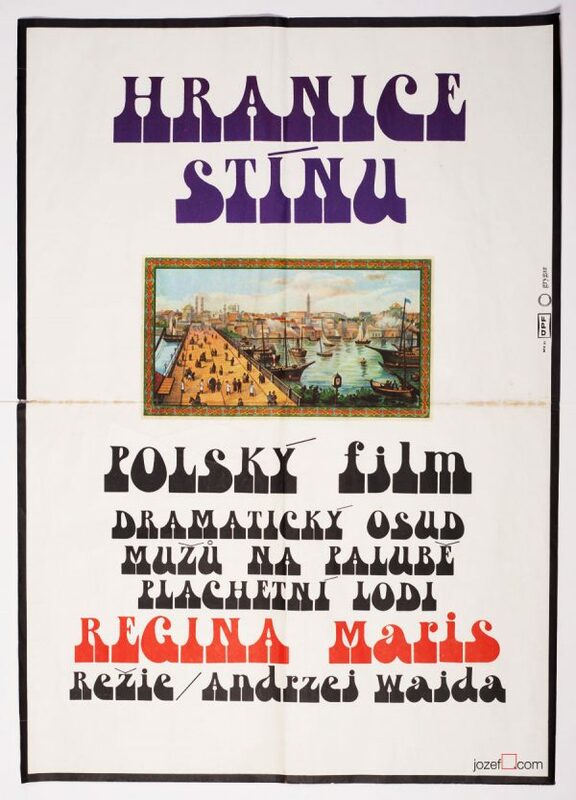 Poster condition: Fair | Exc. 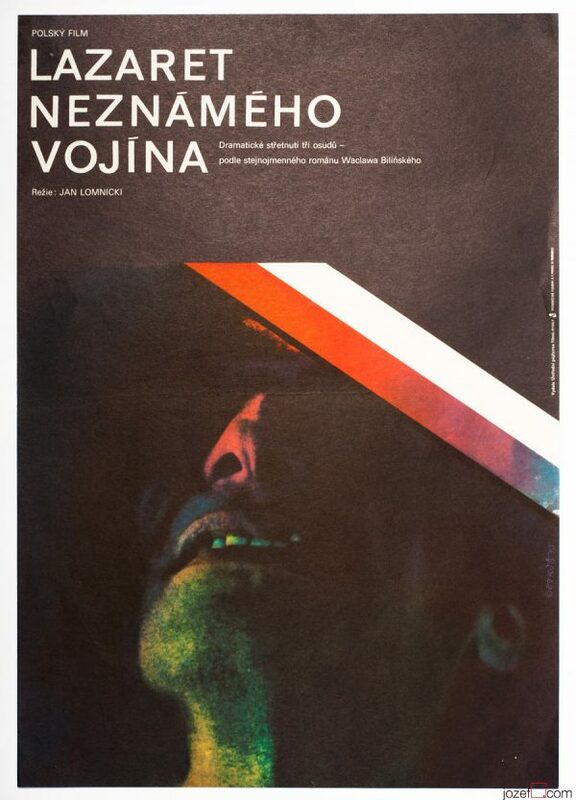 Surreal movie poster design by Petr Vápeník. 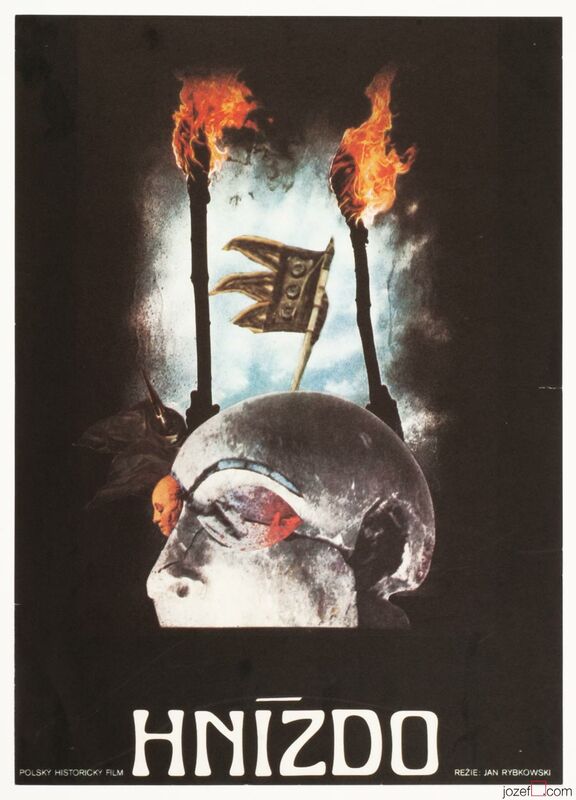 surreal movie posters available in our poster shop. 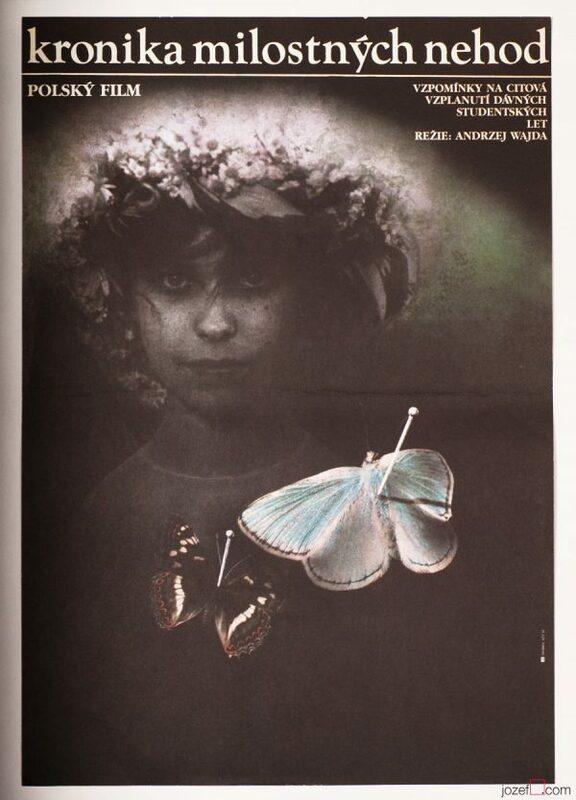 Be the first to review “Movie Poster – The Nest, Petr Vápeník, 1975” Click here to cancel reply.